There is one temple of lord shiva where there is special pooja is processed to get child for childless couple. Devotee needs to lighten up "ghee ka diya" whole night in your hand and you need to pray lord shiva.Below we given you more details about this temple where you can devote lord shiva to get child. Devprayag is located near Srinagar, India. It is 67 km away from the Hrishikesh. It is also a place of combination of Bhagirathi and Alaknanda River. 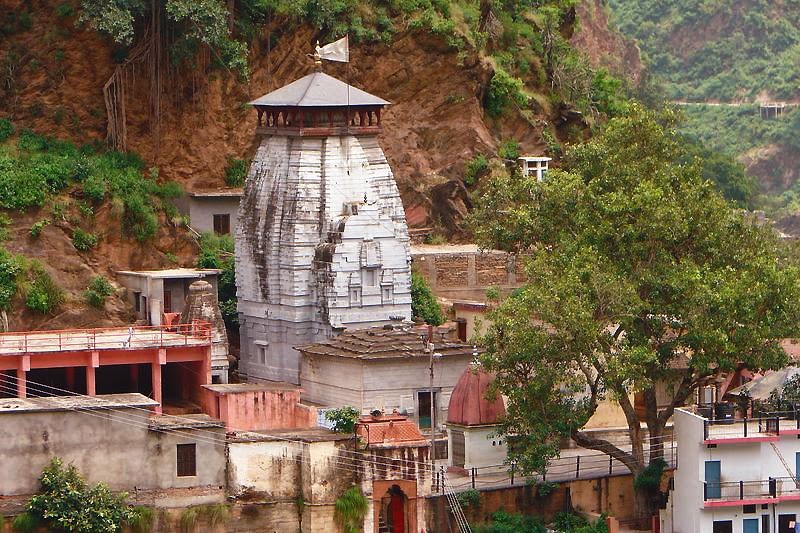 It is located on the bank of river Alaknanda. Here, one can see excellence of Kamleshwar Mahadeva. People wake up for the whole night for their desire of getting child. 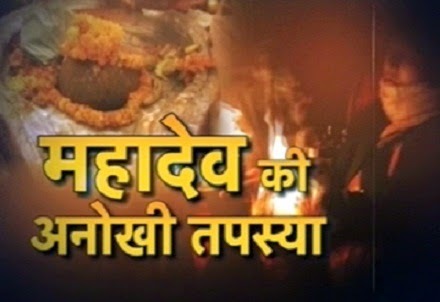 People do special ceremony to worship Lord Shiva. The blaze of light helps to get rid of problems of life. One can get child by worshiping Lord Shiva. Devotee takes light in their hand in stands whole night to worship Lord Shiva. By worshiping Lord Shiva people can remove their problems and get power in their life. Every morning lots of people come to visit the temple. Registration start early in the morning. When they get their turn they start praying to Lord Shiva.